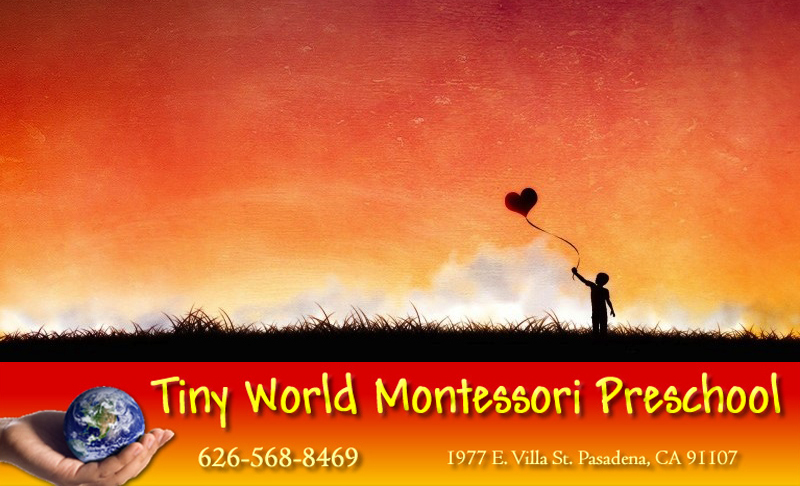 Tiny World Montessori Preschool is a Montessori school for children between ages 2 and 5. We are located in Pasadena, California. We are state and city licensed and have been in business for many years. Our classrooms are full of hands-on activities for the children so they can feel and go into action while learning. 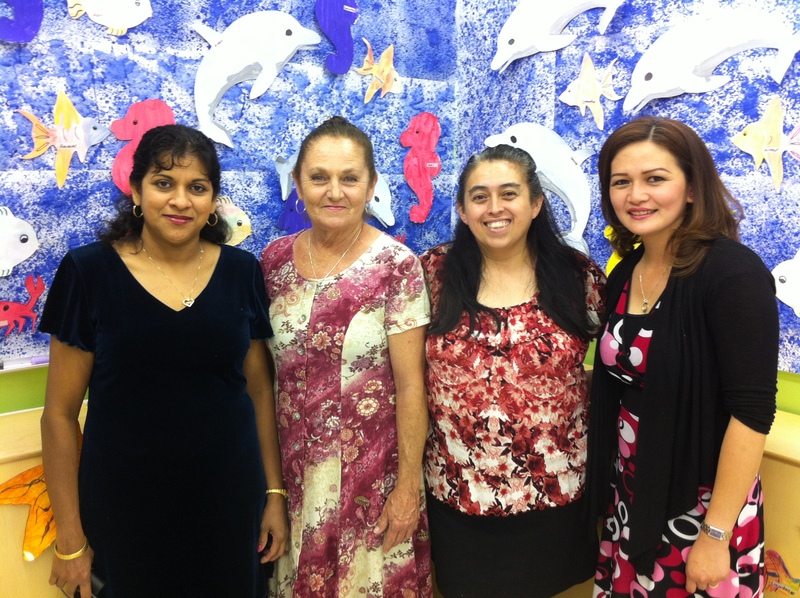 Well-trained Montessori teachers spend a lot of time during training practicing the many basic lessons with materials in all areas. They must pass difficult written and oral exams on these lessons in order to be certified. They are trained to recognize a child’s readiness—according to age, ability, and interest—for a specific lesson, and are prepared to guide individual progress. Although the teachers plan lessons for each child for each day, they will bow to the interests of a child following a passion. At Tiny World Montessori Preschool there are no academic requirements, but the children are exposed to amazing amounts of knowledge and often learn to read, write and calculate beyond what is often thought usual for a child of this age. 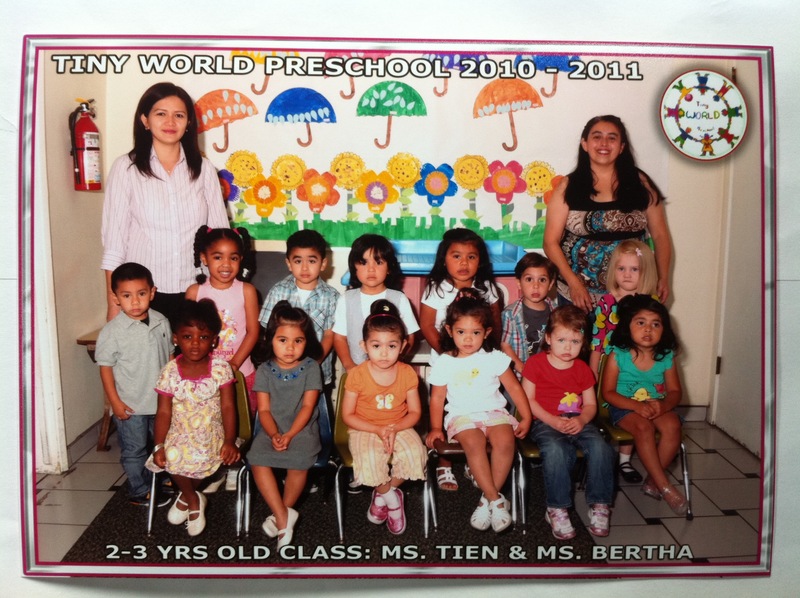 Tiny World will give your child a head-start in life and will make them prepared for kindergarten.